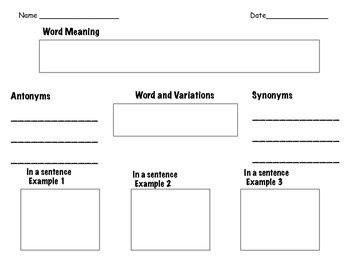 Use this graphic organizer to help teach vocabulary. 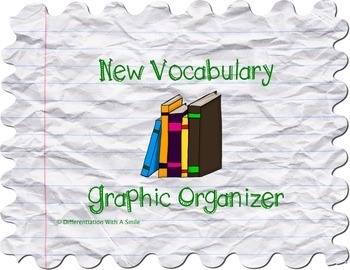 The organizer can be used in direct instruction of new vocabulary or in a less structured manner. 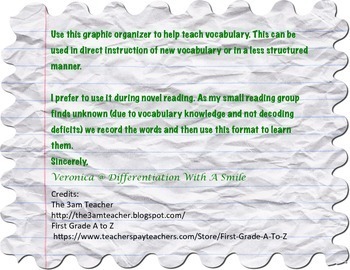 Personally, I use this organizer during small group gnovel reading. 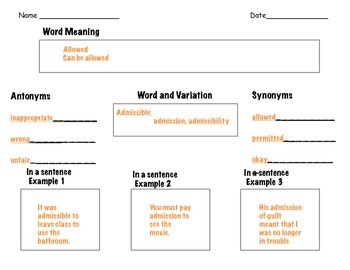 As my small reading group finds unknown (due to vocabulary knowledge and not decoding deficits) we record the words and then use this format to learn them.